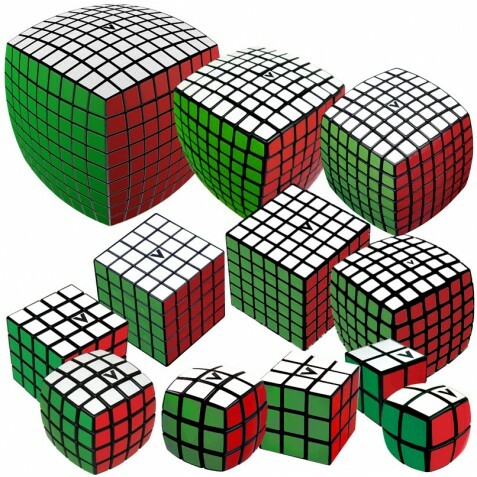 We offer a collection of 12 V-CUBE products at 285 €. The collection includes the V-CUBE 2, V-CUBE 2b, V-CUBE 3, V-CUBE 3b, V-CUBE 4, V-CUBE 4b, V-CUBE 5, V-CUBE 6, V-CUBE 6b, V-CUBE 7, V-CUBE 8 and V-CUBE 9. Buy now and take advantage of this great discount !! !